What makes a good backlink? Just over two years ago I had no idea what a backlink even was, but fast-forward to the present, and backlinks are the gold that I continue to mine every single day! Backlinks are a crucial part of growing your online presence no matter how big or small your company is. On one hand, it’s an exercise in relationship-building, on the other hand, it puts your problem-solving skills to the test. So, what makes a good backlink? Well, below we’ll answer that question and provide a basic overview of backlinks and why they’re so important. So, what makes a good backlink? Well, before we get into that, it’s important to know what a backlink is, and why it’s so important to your marketing campaign. A backlink is essentially when a website other than your own, links back to your site. These external links will then pass on “link juice” which essentially is the weight that Google uses to rank your website. The more “good” backlinks directed towards your website, the more authoritative it appears to Google. 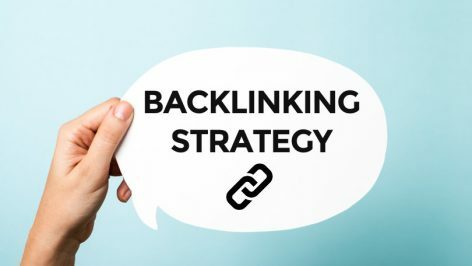 Backlinks are essentially the way for other websites to vouch for yours, telling Google that you have a clean, authoritative, and informative site that should be ranked well. Backlinks are vital to your marketing campaign because it gives you the exposure that your brand needs to succeed. While the “word of mouth” marketing tactic can work in some cases, you still need to ensure that you’re being seen on the search engine results pages (SERPs). For nearly 20 years Google has used backlinks as a ranking signal for keyword searches. Even laymen with little SEO knowledge now know that backlinks are the key to ranking in Google. The best link builders, however, are able to pinpoint specific pages on his or her website and build links that go directly to that specific page. That page will then hopefully shoot up the Google rankings, ultimately generating more traffic, and more importantly, more business. 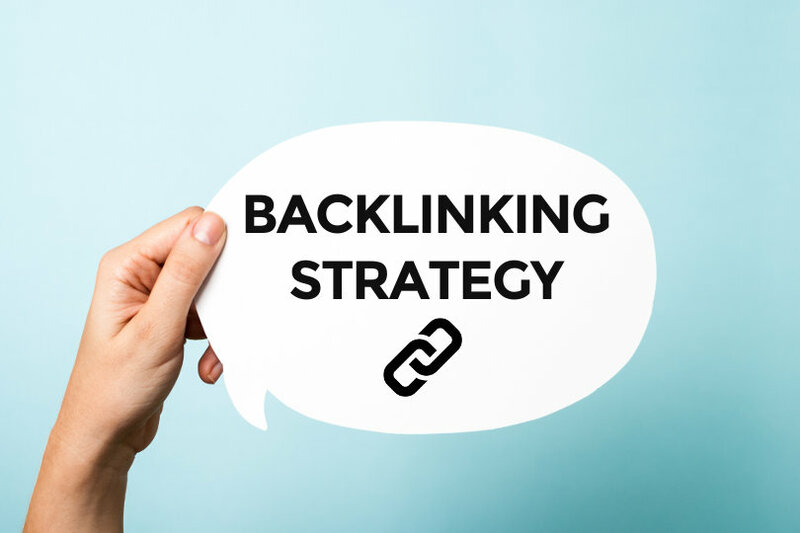 We’ll break down some of the factors that make for a good backlink below! One important factor when it comes to a good backlink is the relevancy of a site. Up until a few years ago, link building was a lawless arena of dirty tactics and blackhat SEO. Okay, maybe it wasn’t as scary as it sounds, but it really was much easier for websites to snag backlinks that weren’t necessarily “good” in the eyes of Google. After various algorithm and policy changes, Google now strongly takes into consideration the relevancy of the site. So, what makes a good backlink? Well, a good backlink should direct the audience to a relevant piece of information. For example, if you’re selling computer software online, it wouldn’t be relevant to get a backlink from an online pet store. Relevancy lets Google know that you can provide the information that your specific audience is looking for. What makes a good backlink? Well, one thing that even experienced SEO marketers forget is that it’s important to have a backlink profile. In SEO, there are “dofollow” and “nofollow” links. Dofollow links send link juice through the backlink, while nofollow backlinks do not. You’re probably thinking “well, we only want backlinks that provide link juice, right?” Well, Google has stated in the past that they also that the diversity of your links into consideration. This means that although your “nofollow” links may not provide any link juice towards your domain, it will still look good in the eyes of Google. This is probably the most important trait of a good backlink. With literally millions of domains out there to get backlinks from, you’ll want to ensure that you’re only getting links from trustworthy sites. For example, sites like CNN, HuffPost, and government websites usually have high trust valued by Google. If it’s a blog written by a sixth-grade class in Iowa, then it’s probably not a very trustworthy site. Back in the day, the number of backlinks had a bigger role than the quality, which caused a surge in unsavory tactics to get as many backlinks as possible directed toward their site regardless of trust. If you have untrustworthy sites linking back to you, Google has the ability to hit your site with hefty penalties that could greatly decrease your traffic and cost you a lot of money. So, what makes a good backlink? Well, a good backlink should be relevant, diverse, and trustworthy. If you follow these guidelines during your link building endeavor, you should have no problem pushing your SEO marketing campaign to new heights.